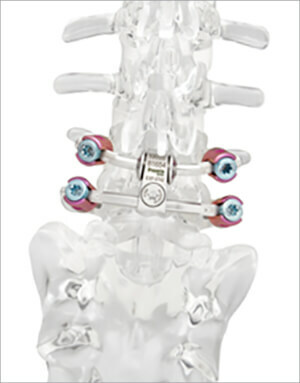 The Modular TOPS System and the Nexux System benefit from over 1,000 procedures with the TOPS System family since 2005. 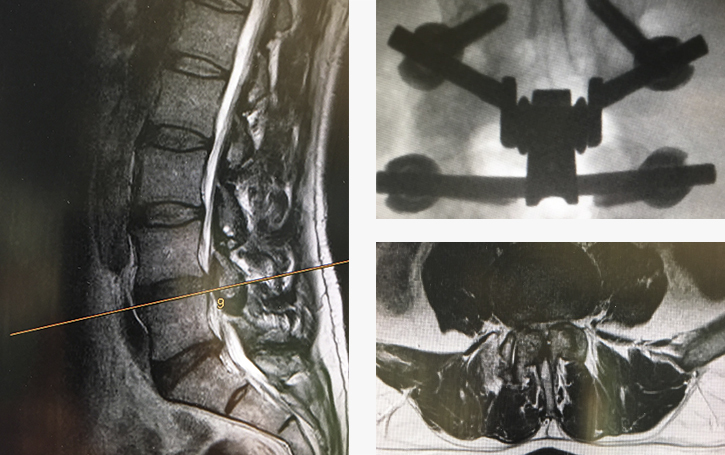 The Nexux™ System provides three major benefits to patients suffering from degeneration/hypertrophy of the facet joint, spondylolisthesis, and spinal stenosis. First, the procedure stabilizes the posterior spine. Second, patients regain a controlled range of motion. Third, and most importantly, patients experience immediate and sustained pain relief. 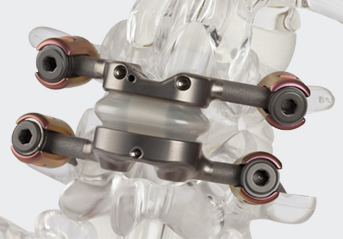 The Modular TOPS™ System is a mechanical device which allows axial rotation, lateral bending, extension, and flexion while blocking excessive posterior and anterior sagittal translation. 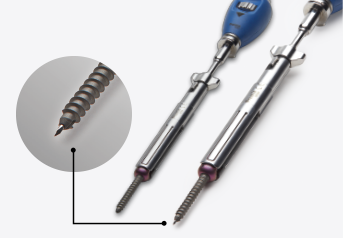 The Modular TOPS™ System is affixed with four proprietary polyaxial pedicle screws via a mini-posterior surgical approach. First usage of the Modular TOPS System began in Brazil and Belgium in 2006 with encouraging results on the first patients. 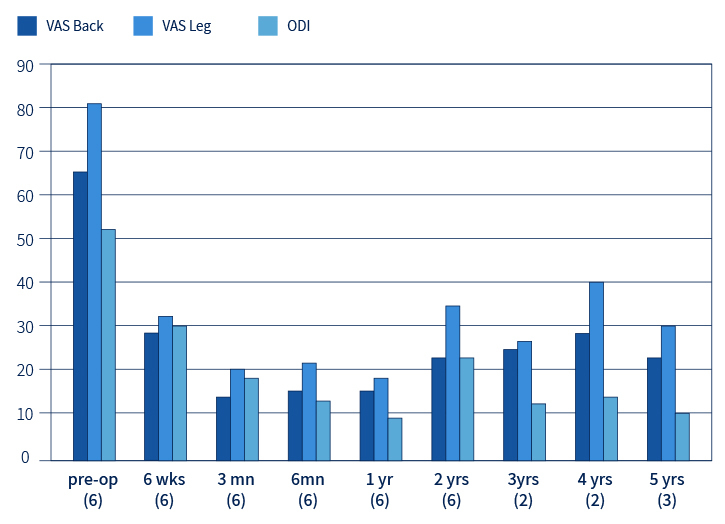 Scores (VAS) for both back pain and leg pain improved dramatically over time (100=tremendous pain and 0=no pain). The Oswestry Disability Index (ODI) also showed significant improvement in daily function (>50=significant disability; 0=no disability). The Modular TOPS was downsized and introduced as a product line extension under the Nexux™ System brand. The first cases were performed in Germany at several centers across the country.